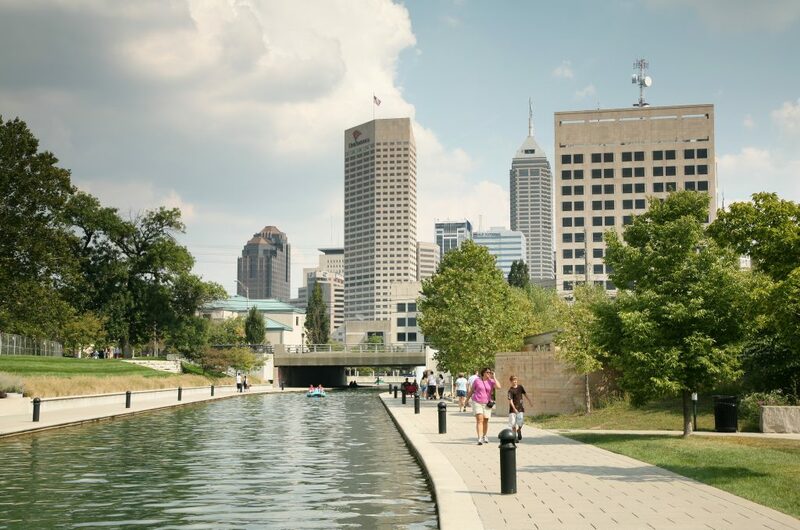 A recent New York Times article offered the nation, in fact the world, an overview of something that Hoosiers have known for several years now — that Indianapolis is more than a manufacturing center and is taking its place as a technology center. The efforts of cooperative efforts such as the Central Indiana Corporate Partnership (CICP) and Bio Crossroads, the latter of which seeks to mesh Indiana’s agricultural sector with its life sciences and technology industries. Some challenges remain, the article noted, such as the recent passage of the state’s Religious Freedom Restoration Act. Despite the “chilling effect” it initially had among prospective tech workers, “the corporate community stepped in and said it had to be changed. That gives you a sense of how this place works,” CICP President David L. Johnson told the Times.